I love Reece’s Rainbow. They are primarily focused on facilitating the adoptions of hard to place children. 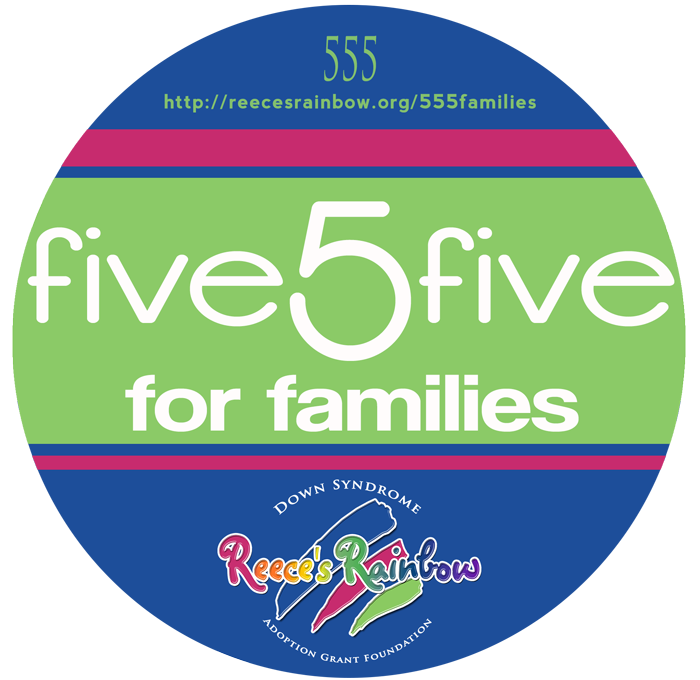 They also make it easy to help with their five for five campaign. A simple five dollars a month helps families afford their adoptions. You can learn LOTS about Amazima from reading Katie Davis’s Book “Kisses from Katie”. She founded Amazima in 2008. 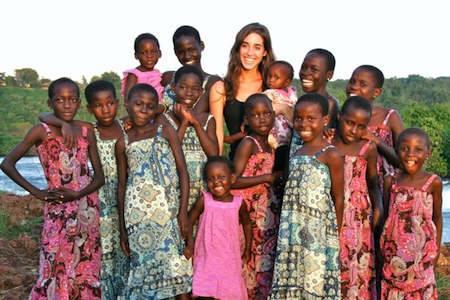 Her organization feeds, educates and encourages the orphaned, poor and vulnerable in Uganda. They do amazing work and have changed life for so many in Uganda. Katie herself, still in her early twenties, has adopted something like 10-12 girls. I love that they meet spiritual needs AND physical needs. Amazima is truly the hands and feet of Jesus. Bulgaria’s orphan crisis is truly epic. Not everyone feels called to adopt, but everyone can help. One Heart Bulgaria does just that. They are in the trenches of Bulgarian orphanages, meeting physical and emotional needs. Their goal is to provide food, education and emotional support for the orphans and to make change in the orphanage system on the whole. They have been at this since 1997. John and I feel a special love for the orphans of Bulgaria. The need is so great. We hope one day to adopt from there ourselves, but in the meantime will do all we can to support these children. Bethany Christian Services is currently working on finding families for 400 children who have special placement needs. This could be anything from major medical or developmental issues down to being “older” or having siblings. 28 children have been placed so far. Please consider what your part can be in the These 400 initiative. There are many ways to help, not limited to international adoption!